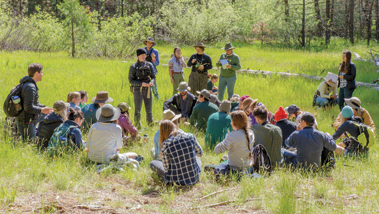 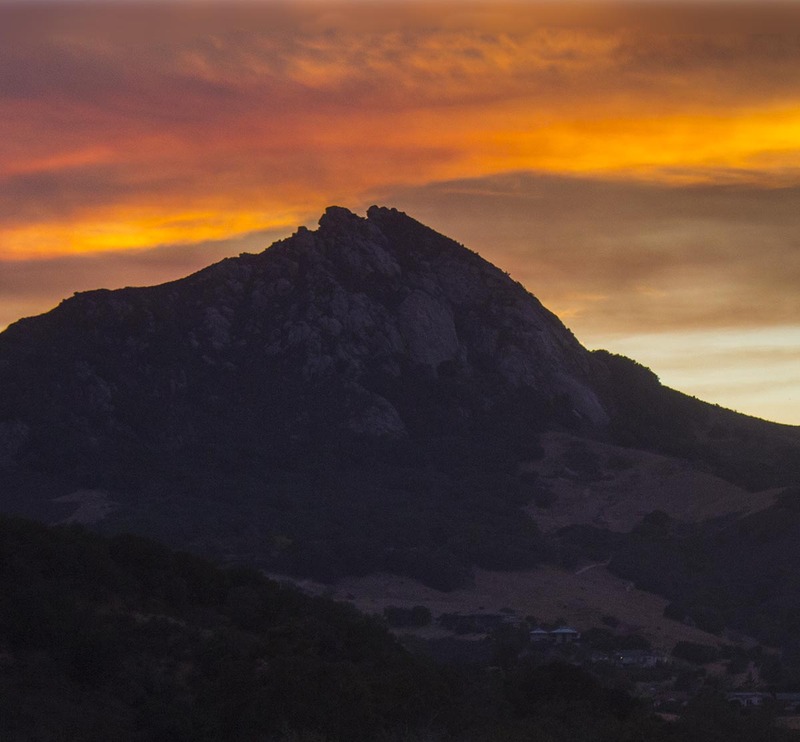 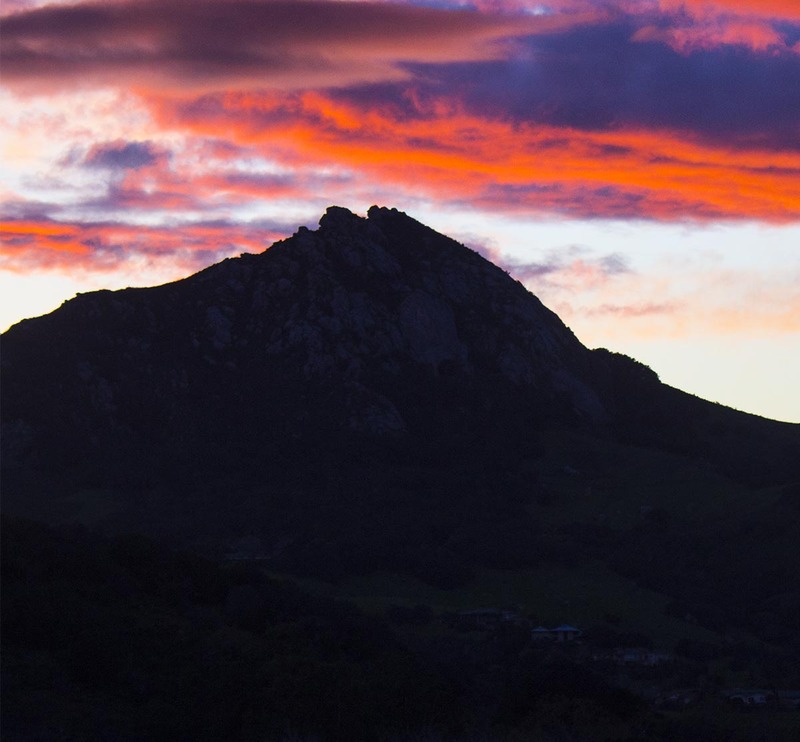 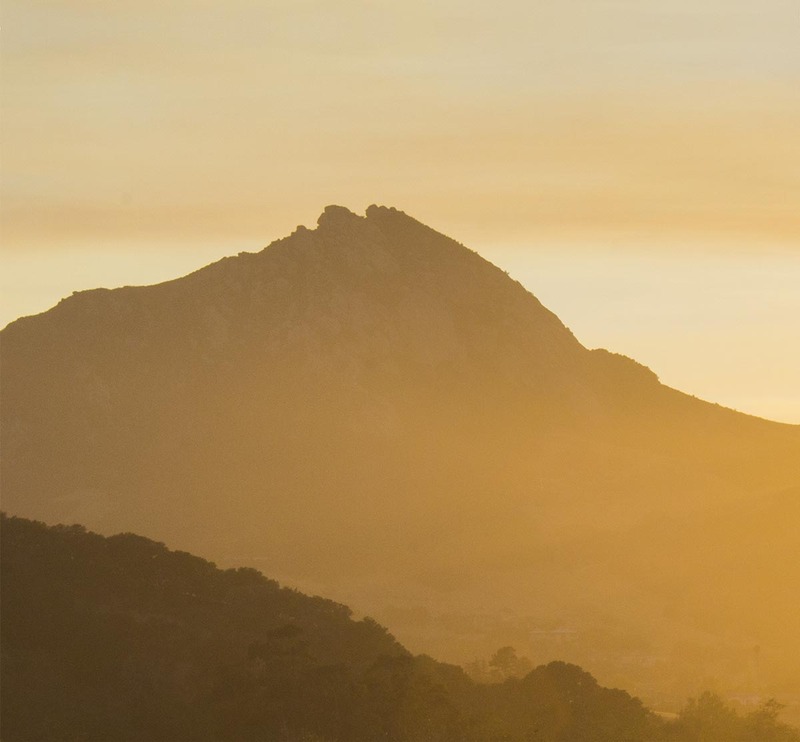 Earlier this year, graphic communication Professor Brian Lawler unveiled a year-long project – a collection of photos of San Luis Obispo’s most iconic summit, Bishop Peak. 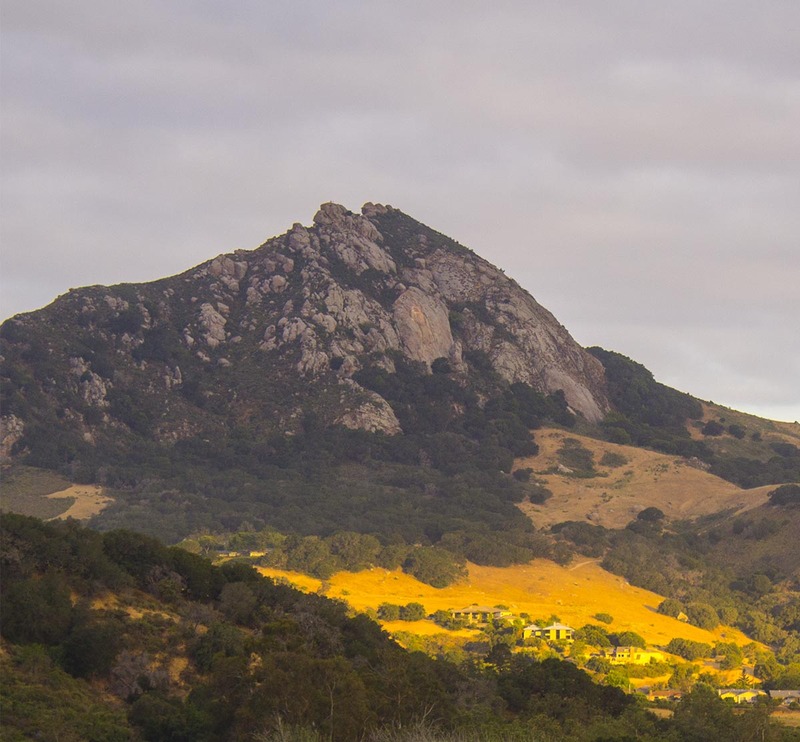 Inside custom-built weatherproof housing installed on the roof of Kennedy Library, Lawler set a camera to take one photo every five minutes for a year. 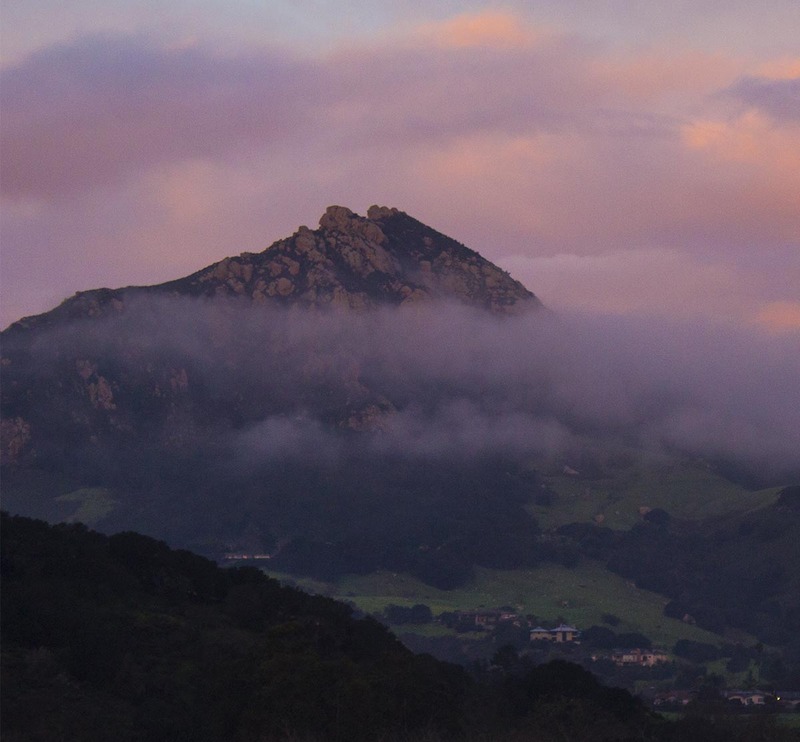 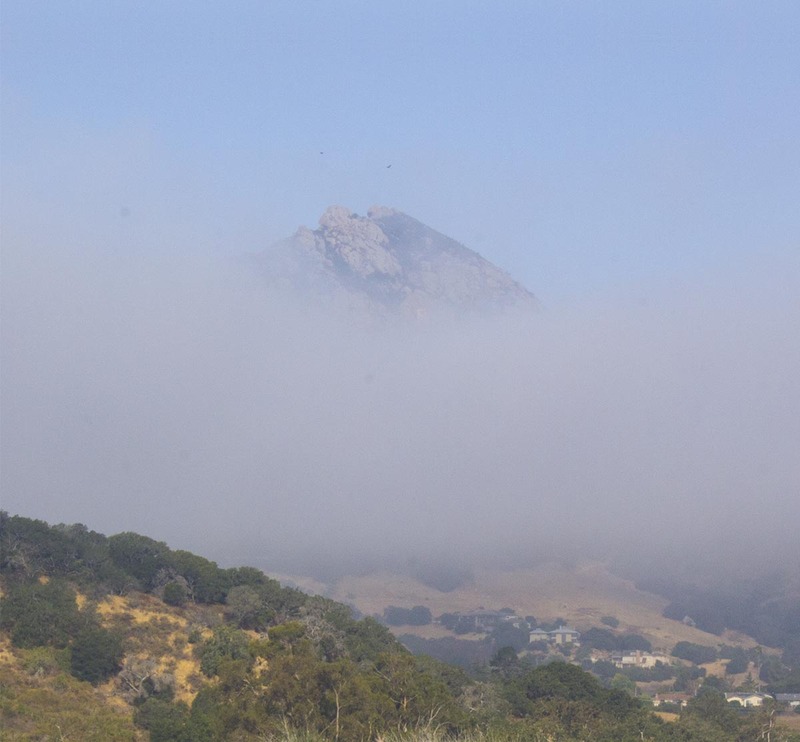 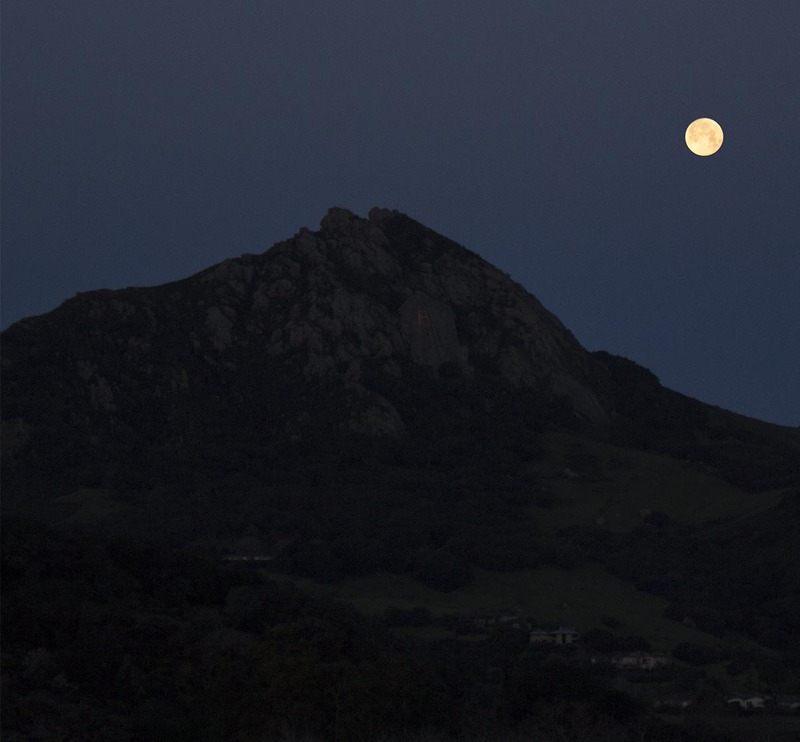 The result was a beautiful representation of the many moods of the mountain that is one of Cal Poly’s defining vistas. 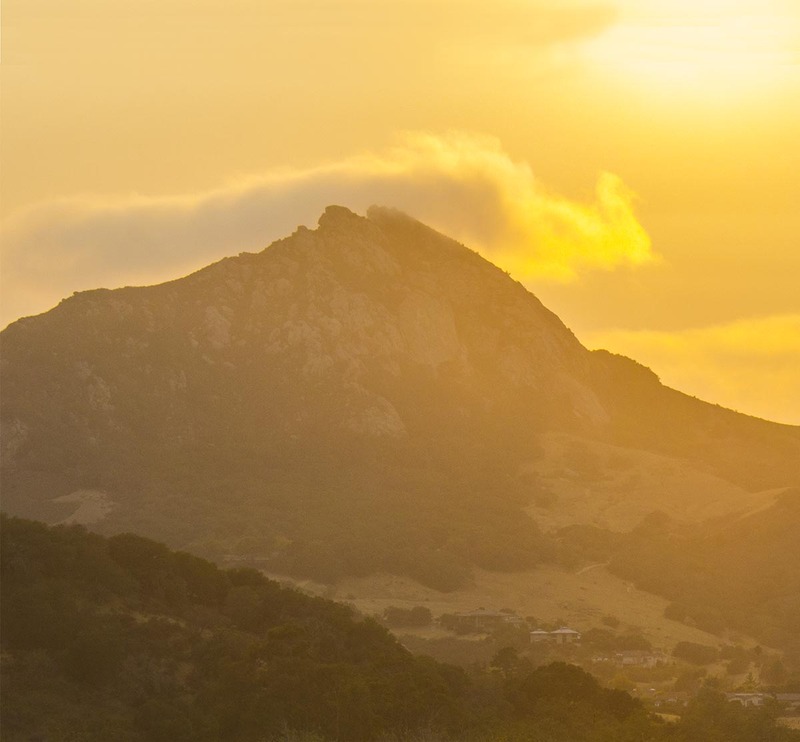 Lawler’s project is now on display in the Baker Center as a calendar featuring 365 of the collection’s most stunning shots. 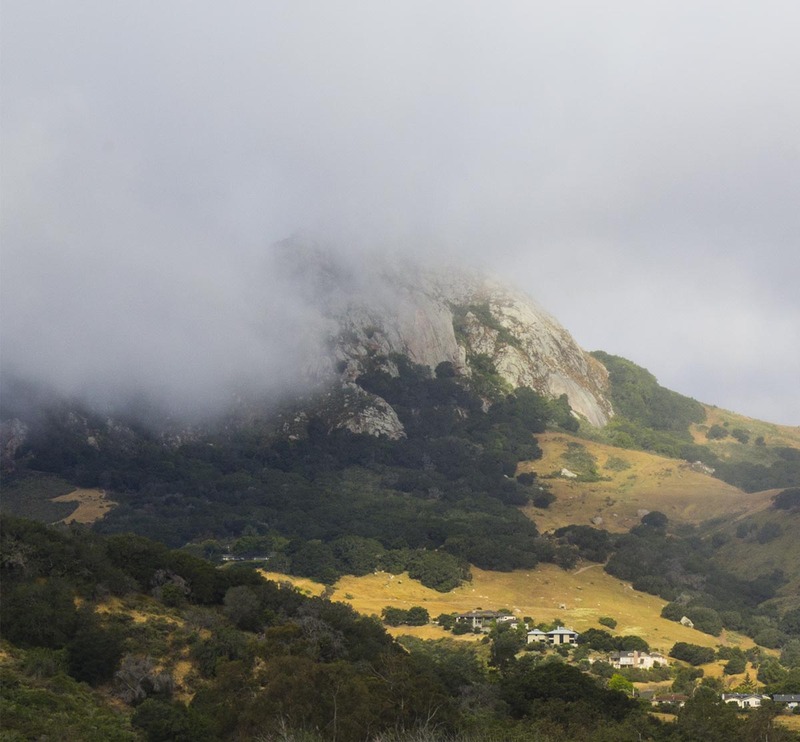 What was your favorite trail to hike in SLO?